We are excited to announce the move of our Salt Lake City location to a larger, more up-to-date facility. Good news for our patients, it’s at the same address, just a few doors down! 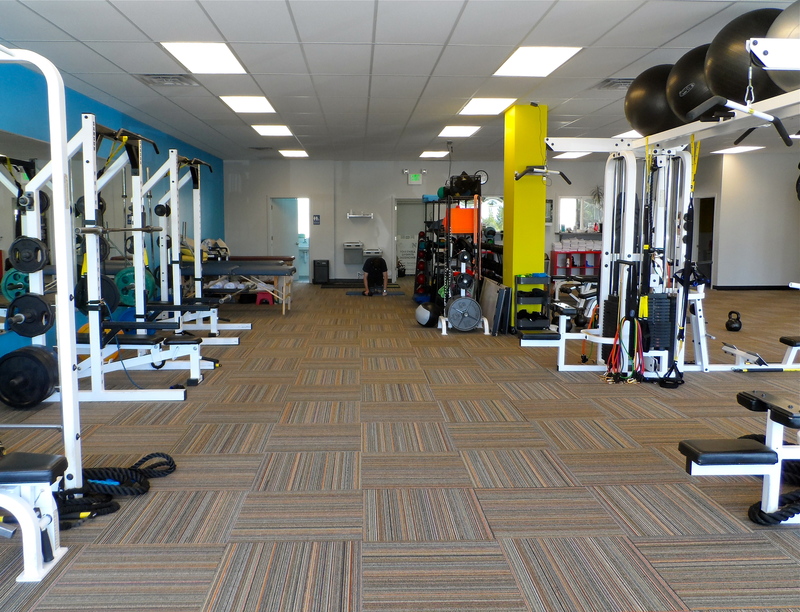 We will continue to partner with Foothill Personal Training and are excited to work in a new space that includes more treatment tables, exercise equipment, and a more professional working environment. Robert Cervantez, managing partner here at Alpine Sports Medicine, continues to run the Salt Lake facility. Robert is working closely with several physicians to expand our referral base and will continue to provide quality care to all our existing ASM patients. Come stop by and say hello to check out the new space, we look forward to seeing you.